I make my living as a commercial photographer, primarily in the arts. After working for over 38 years as “A Suit” in the corporate world I decided to Man Up and pursue my passion, photographing people. It’s my job to make people look their best, to tell a story in a single image using shadows, light, and authentic expressions to create a story. Like most endeavors being a full time pro shooter takes a combination of talent, luck, timing, tenacity and networking. A very close friend of mine who I’ve known for over 40 years recently asked if I would help a friend of hers. The two of them are physicians , doctors who not only treat patients in the USA, but also work in Botswana half of the year treating people who would otherwise NOT have access to modern medicine. Noble people indeed. I am always humbled by the socially redeeming value of the people I know and many times I’m reminded how small my contributions are to the world by comparison. Her friend wanted to investigate pursuing photography as a full time career and asked if I would assist her with any advice I may have. Constantly having to fund work like she does in foreign lands can become cumbersome and tiring. I know two former pro shooters who because of the way things now work in editorial photography, no longer make a living doing so. I cannot think of any photo work more important than stories about humanity. Those are the kind that stay in our memories and move us deeply, but unfortunately are not the images that bring photographers a steady income. And perhaps that’s the way it should be. I KNOW that the most important photographs I’ve ever created were not for money, but tell a story about humanity. I can count on one hand the number of images that mean the world to me since they represent the stories that I will remember for the rest of my life. Lit and often poorly executed photos of scantily clad young women perched atop cars/motorcycle/beds in the end mean very little to me when I see them. Yet they tend to garner the most “Likes” or “Shares” in the world of social media. For me it says much about our new society, one I’m very happy to have not been raised in during my youth. So in just a few years when I no longer create imagery for advertising; I will devote what I’ve learned to document the best of humanity, the humanity I know and cherish. The meaningful moments that are truly important to me. The woman in this photo had Alzheimer’s and had not spoken for six months. As I seated her in the chair I held her hands in mine. 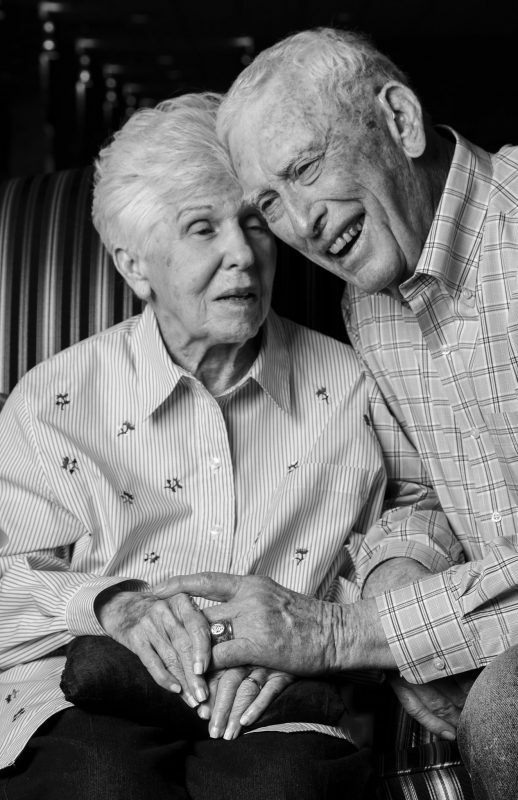 Her eyes brightened and she said to me in a very soft voice “Oh your hands are SO WARM!” Once her husband heard her speak he and the rest of their family were elated! I immediately moved out of his way so he could hug and interact with his wife. Since that time they have both passed away. 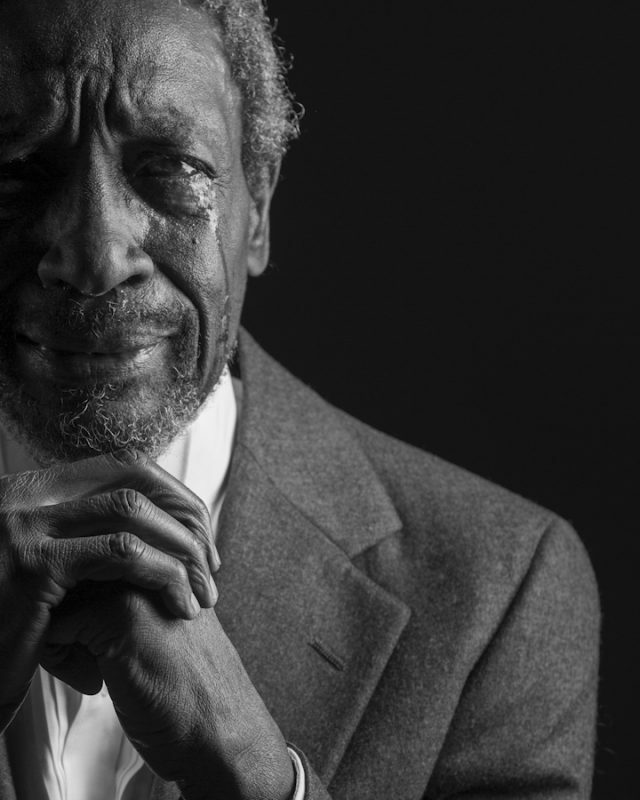 I photographed this actor and when he looked at the images he began to weep. I was concerned that I had offended him in some way. When I asked if he was OK and if I had offended him he said “Mark NO ONE has ever seen me in the way you do and I’m beside myself with pride. I’m sorry for getting so emotional, as I seldom do.” I raised my camera and took this image. My friend’s mother recently passed away suddenly. 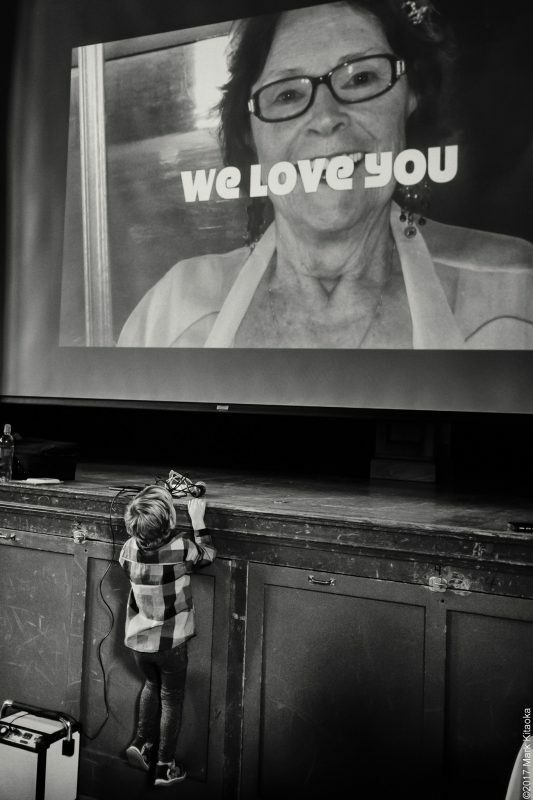 During her memorial celebration she had a slideshow of Pam’s life playing on the front screen. Her grandson lifted himself up by his arms so he could be as close as he could be to his beloved Granny to watch her images pass by. 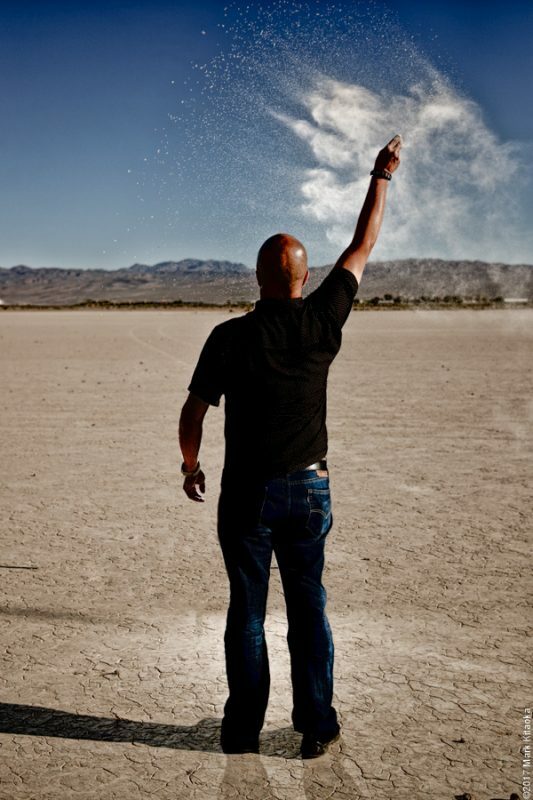 I wanted to do this self portrait of me casting my Mom’s ashes into the Mohave Desert as she requested before she died.